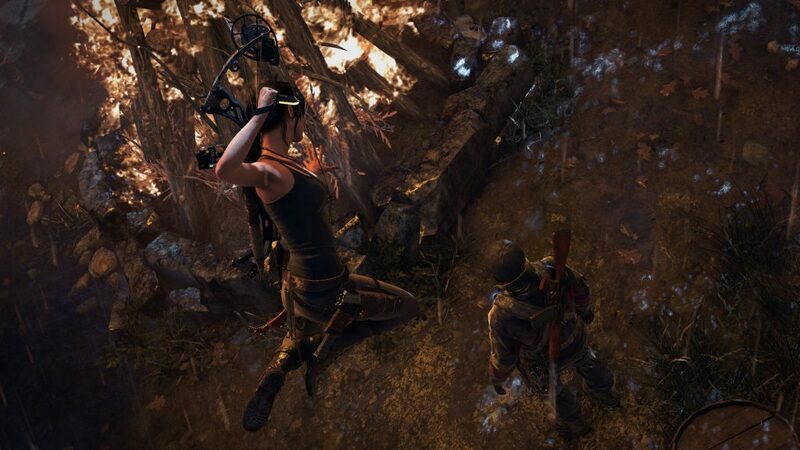 Tomb Raider as a franchise has a long history behind it. 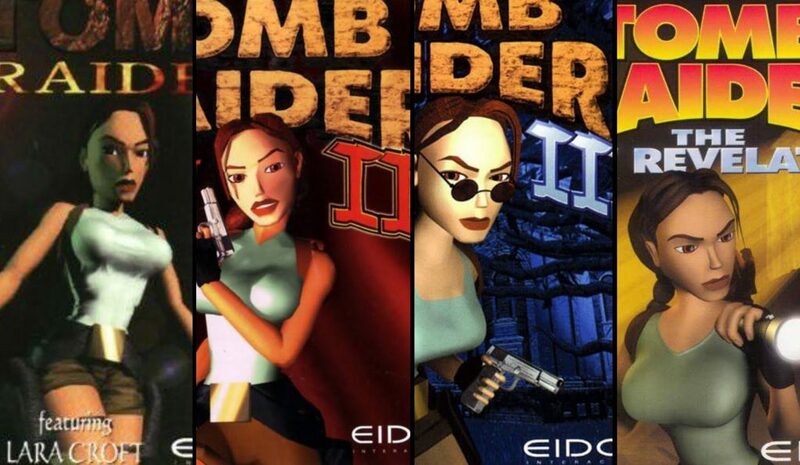 The series started in 1996 with Tomb Raider, a game considered by many to be one of the greatest games of all time. Eidos Interactive would publish 4 more titles in the series up to Tomb Raider: Angel of Darkness. Along the way, there would also be a Game Boy Advanced spinoff series that started in 2000 confusingly with the same title, Tomb Raider. The series was also given a semi-successful film franchise starring Angelina Jolie as the titular tomb raider, Lara Croft, which ended after 2 films. The series became stagnant and was handed off to Crystal Dynamics to reboot for the PlayStation 2 with Tomb Raider: Legends. The series had overall good reception, but eventually the series would become stagnant once again, seemingly unable to stick. But Square Enix and Crystal Dynamics did not give up on the franchise, and were very concious of its current and potential future value. Crystal Dynamics was given the opportunity to reboot the series one more time, this time on the next-gen PlayStation 3 and Xbox 360 consoles. When the new title Tomb Raider was announced in 2013, the game was hit with a slew of questions from gamers. 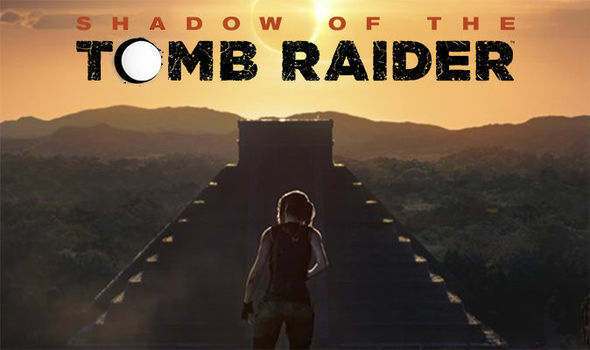 The game was touted as a new origin story of the person who would become the Lara Croft we all know today from the vast media empire surrounding the character. However, this time Square Enix was promising a new take on Croft that would make you “forget everything” that came before. This is further exemplified by the tagline trademarked for the game: “A Survivor is Born”. However, when the game was first shown off, much of the gameplay was based on the typical form that gamers expected out of contemporary action titles such as Uncharted, with linear adventure platforming and a focus on cinematic quality. But how it would actually capture the rise of our survivor adventurer was yet to be seen. Thankfully, this worry was answered with an exhilarating narrative of a young inexperienced woman who finds strength and becomes extraordinary through her harrowing experiences. Spawning a three-game series so far, it seems that Croft has truly solidified her place in relevancy.. 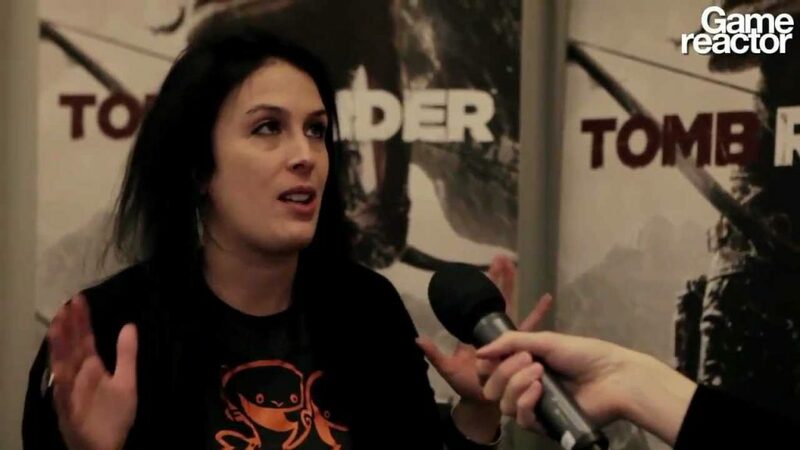 According to Crystal Dynamics’ global brand Manager, Karl Steward, over one million people were playing Tomb Raider within two days of its launch. Compare this to the sales of Tomb Raider: Underworld, which had trouble selling 1.5 million units within the first month at retail.Thankfully, the Tomb Raider franchise is now incredibly healthy and poised to continue into the future. Tomb Raider (2013) has the best week one sales for the franchise to date, and by March of 2013, Tomb Raider sold almost 3.5 million copies. Despite some controversy regarding its sales numbers, Square Enix was invested in Crystal Dynamics and the franchise and continued to support the series. 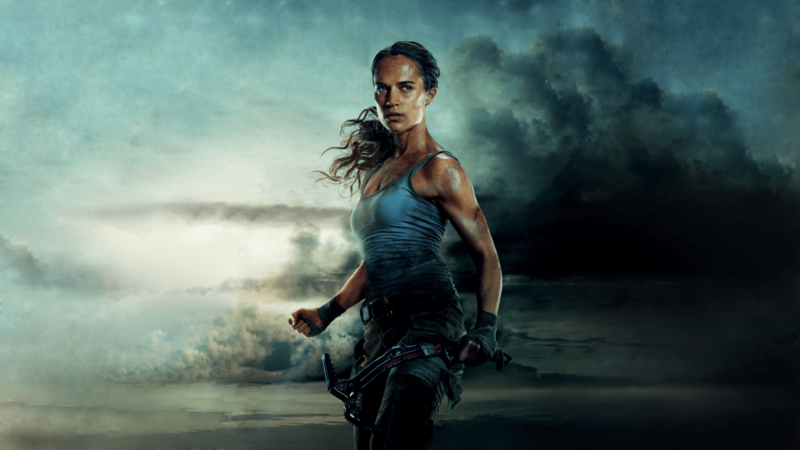 By 2015, with the 2014 re-release for next-gen consoles, Tomb Raider (2013) became the most successful game in the entire franchise with over 8.5 million copies sold. 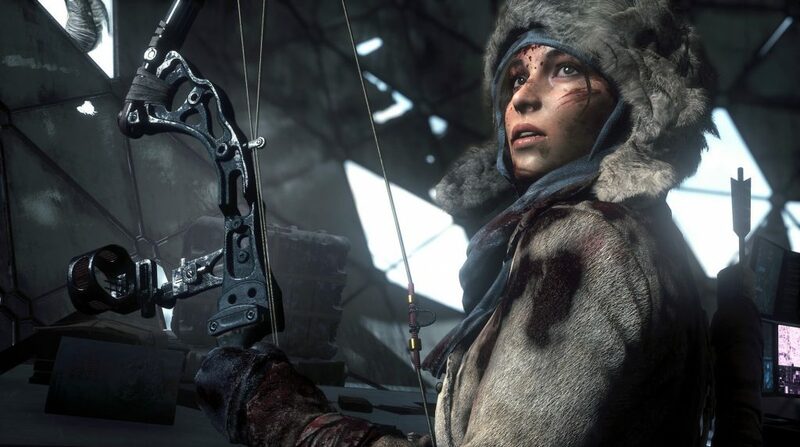 This success continued onto the sequel, Rise of the Tomb Raider, which sold nearly 7 million units even without being on the current market-dominating console for a whole year. Square Enix is tight-lipped on details for now, but USC Games looks forward to learning more about the recently announced sequel Shadow of the Tomb Raider during the full reveal on April 27th. The game is set to release for PC, PS4, and Xbox One on September 14th. 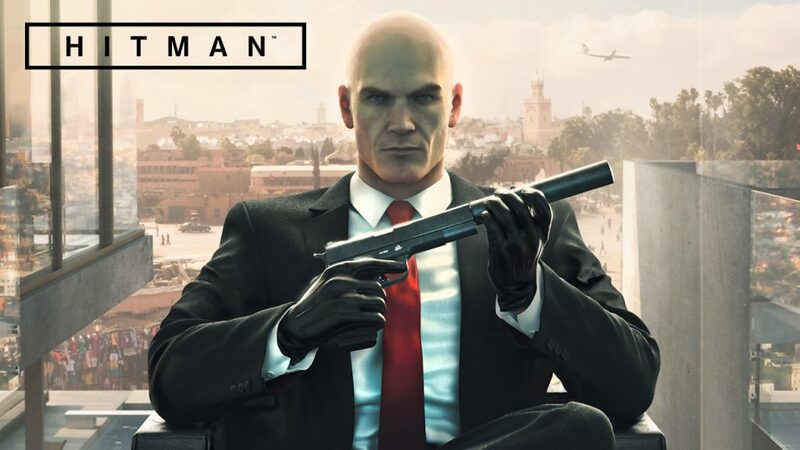 For more on Square Enix and their rebooted titles, come back tomorrow as we talk about the beloved and experimental reboot of the stealth assassination game, Hitman! And look forward to our coverage of Square Enix’s next great titles, Octopath Traveler and Kingdom Hearts 3 later this year!